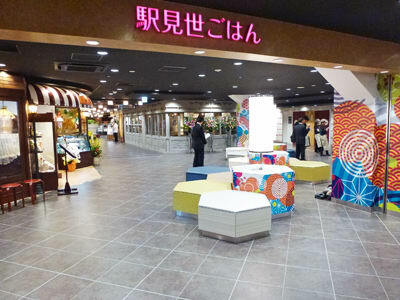 Asakusa station building is renewed. Outside is like back in 1931 when this building was constructed. Renewed 4th-7th floors, they have many fashion shops, household stores, restaurants. In total 52 shops and restaurants. The tourists from Japan and foreign countries, local people visit here in Asakusa. Not only for shopping, you can also take a rest here. Let’s take a look! 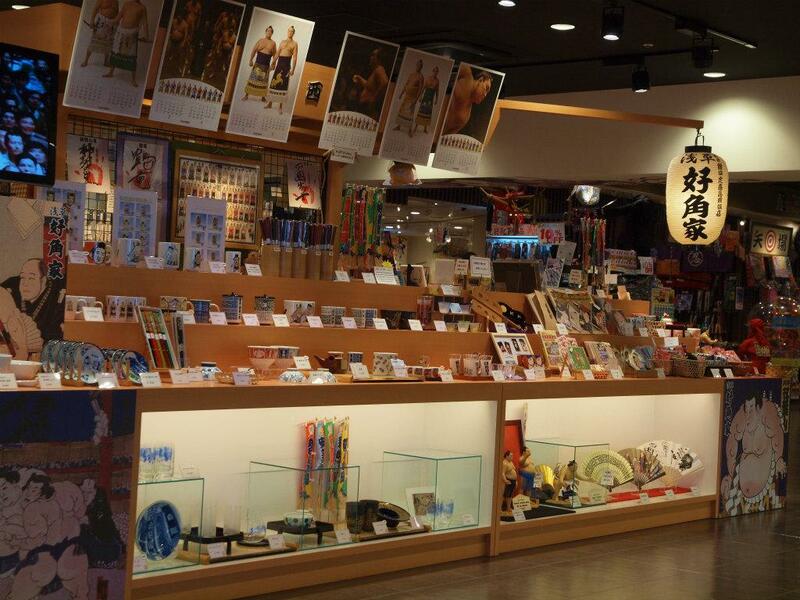 You can find information of other interesting merchandises for shopping in Asakusa here. Wishing to have a busyness just like Nakamise. The building renewed just like in Showa period when the building has built and Neo-Renaissance style. The symbolic big clock also restored. In this building you can buy Japanese traditional souvenirs. Because this building is located in Asakusa it’s well known by many tourists from foreign countries. The tourists from foreign countries enjoy Japan here. There is also 100 Yen shop which is popular among foreigners. Even the shop is small, they have a lot of interior goods. Nice to visit to find souvenir. At the roof they have an observation deck which you can see Tokyo Skytree. Not only for shopping, you can take a rest and relax with wind and in the sunlight. The roof top place is Asakusa Halle Terrace. 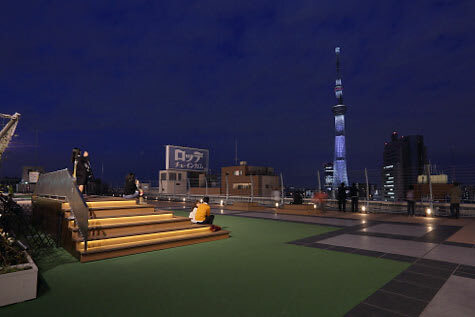 You see wonderful view of Tokyo Skytree and relax place to have a rest. You also can enjoy night view from here. They have many events depending on the season. Let’s have a look during shopping. On the 7th floor, you see many cafés and restaurants. 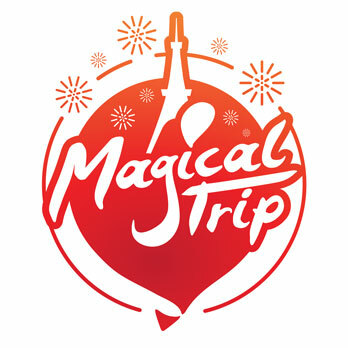 Japanese dishes, sushi , western food, pasta, Chinese dishes and a lot more. After shopping, you can enjoy food at EKIMISE. At the 5th Floor of Asakusa EKIMISE, you find the 100 Yen shop. Here you find many household items. There are many cute interior goods suitable for souvenirs. 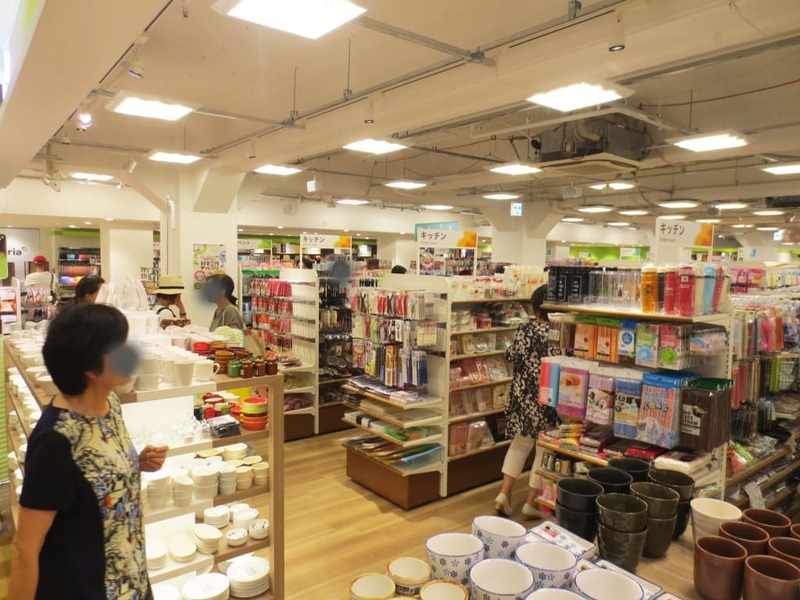 Popular discount store among tourists from foreign countries. ※The business hours may vary on certain dates. Tobu Skytree Line浅草駅(Asakusa Station). It’s connected to the station.